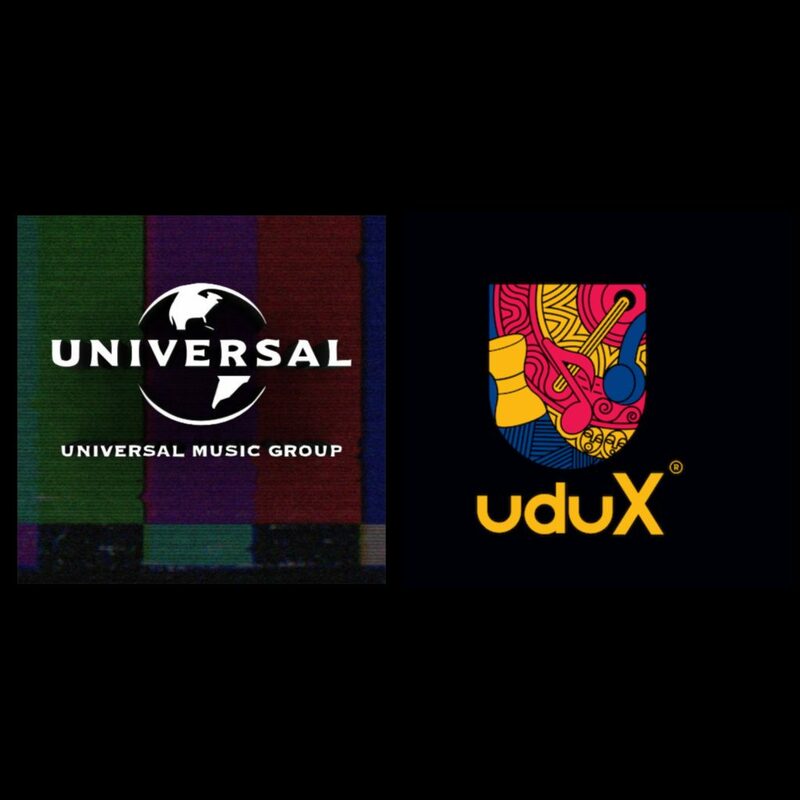 Universal Music Group is now the first major music company to license its catalog to uduX, Nigeria’s first domestically launched music streaming service. UduX is currently available via monthly subscription through GTBank’s Habari platform. However, uduX will be fully incorporated into the Nigerian music market as a stand-alone app in the coming months. Going by the terms of agreement between both parties, uduX will distribute music from Universal’s catalogue of world-renowned artists through its streaming service in Nigeria. Users will now have access to UMG’s extensive catalog of both Nigerian and global recording artists which includes the likes of Eminem, Post Malone, Nicki Minaj,Lil Wayne, Bob Marley, Brenda Fassie, J.Cole, Nasty C, Hugh Masekela, Maroon 5, Ella Mai, Mr. Eazi and Tekno. We have created a new platform to bring value to the music ecosystem both here in Nigeria, and the wider world at large. UduX music is excited to be working with Universal Music Group to help shape the future of digital music consumption in Africa and provide Nigerian music fans with access to their favorite artists from around the world. This partnership extends our reach and makes our artists’ music even more accessible to Nigerian music lovers. We are delighted to be the first global music company to partner with uduX and look forward to bringing the extraordinary creativity of our artists to as many Nigerian users as possible.